March 15th 2014 Marked the 3 years since the conflict in Syria began. We were asked to produce a film to raise awareness of this ongoing crisis. 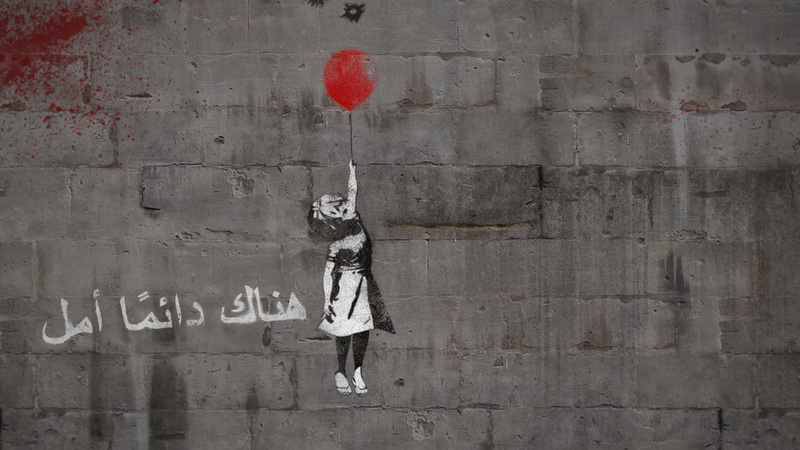 The film was inspired by the artist Banksy - taking inspiration from his 'girl with a red balloon' image and bringing it to life. With exclusive music from Elbow, who have given their song “The Blanket of Night” as the soundtrack. Idris Elba provides the voiceover. The film was shown across the world - from an inflatable cinema in Za’atari Refugee camp in Jordan to the big screen in Times Square. Please support this cause and help draw attention to the devastation still happening now. Visit www.withsyria.com for more information.